Future devices are such as Samsung galaxy S9 are already being rumored but Meizu M6 is close to it’s launch date so i’ll just write on wath to expect form Meizu M6. 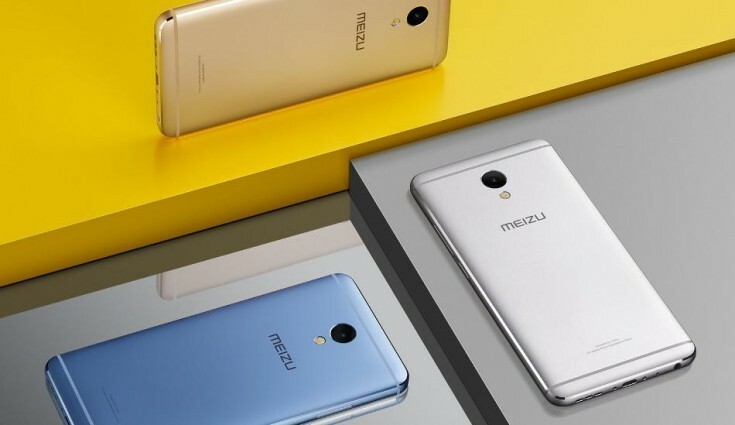 The Meizu M6 device is expected to have 5.5 inches scree size. Display Resolution is up to 1080×1920 with 401 ppi and LTPS IPS LCD capacitive touchscreen, 16M colors. The device is expected to be powered by Android 7.1 Nougat and designed for a good user interface FLyme UI. Just like everyone would expect it, the device will have 4GB of RAM and storage up to 32GB inbuilt. Camera shooters in front is expected to be 8Mp and primary should be 13Mp.